Find out how you can become involved with your local church. Want to get in touch with us? Feel free to contact our office. 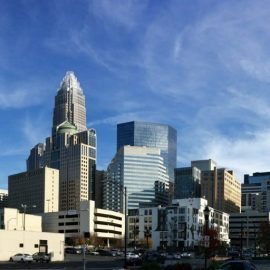 View the list of open job positions within our network of churches. 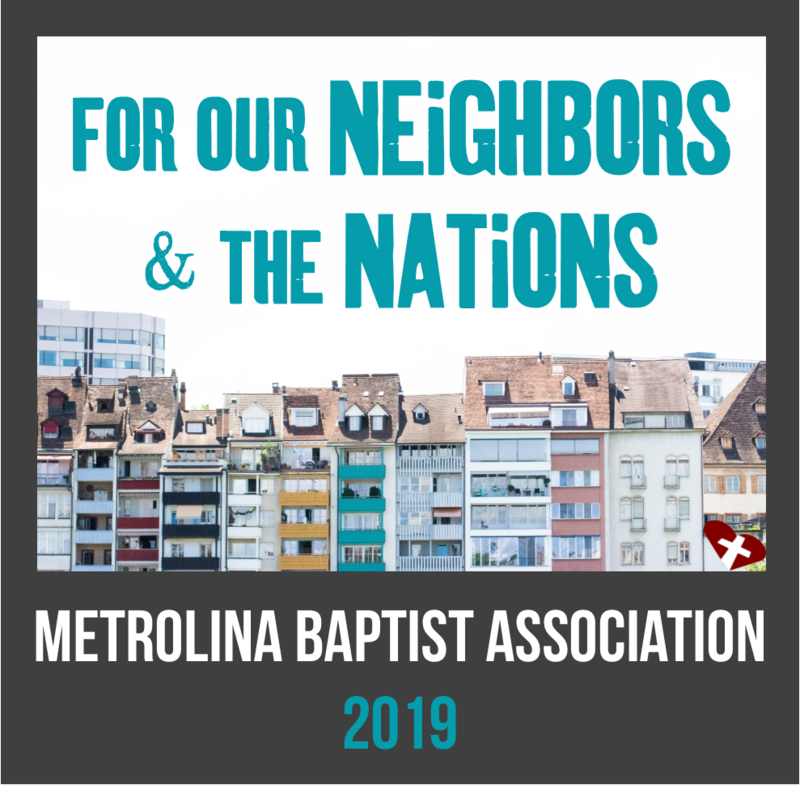 Metrolina Baptist Association exists to encourage and equip our family of churches to fulfill the Great Commission.